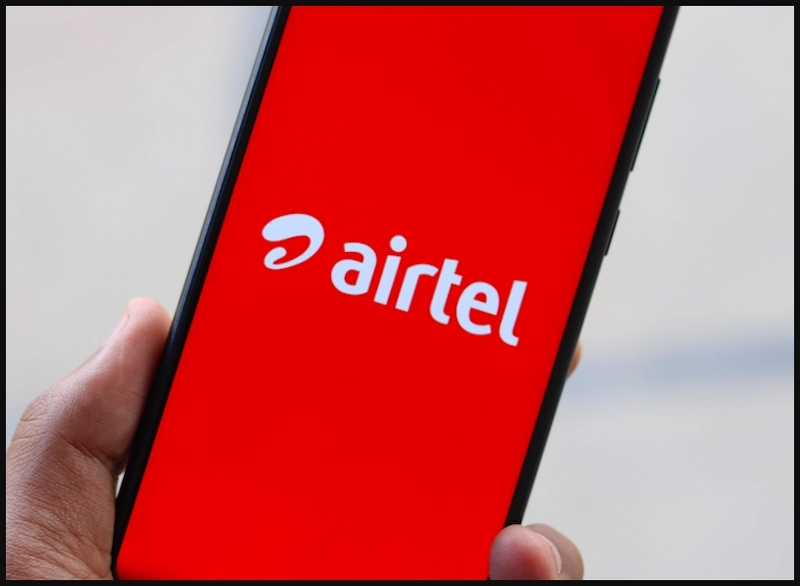 Airtel Rs 289 Prepaid Plan With 1GB Data Launched, The Indian global telecommunications services company Bharti Airtel launched a new prepaid recharge plan of Rs 289 which offers 1GB data and Unlimited calling for 48 days. Bharti Airtel is still aimed at voice calling users, as it is providing only 1GB Internet data for the entire validity period. Few days ago, Vodafone India has introduced Rs 279 prepaid recharge plan with 84 days validity for select users. Airtel Rs 289 prepaid recharge plan comes with unlimited local, STD and national roaming voice calling, 1GB of 4G/ 3G/ 2G data and 100 SMS per day for a period of 48 days. for 48 days. Apart from voice calling benefits, it provides 1GB of 2G/3G/4G data and 100 SMS per day. This is an open market plan from Airtel meaning that there is no limit on voice calling. Bharti Airtel announced the Rs 289 open market prepaid plan to take on Idea Cellular’s Rs 295 prepaid recharge plan. This plan offers unlimited voice calls which will be capped to 250 minutes per day, 1000 minutes per week and the calls can only be made to 100 unique numbers during the validity period. Apart from this, it comes with 5GB of 2G /3G /4G data and 100 SMS per day for a validity period of 42 days. If we compare Airtel and Idea Cellular prepaid recharge plans, then Airtel is providing better benefits in terms of voice calling. Other telecom operators such as Reliance Jio and Vodafone is also providing similar benefits with different plans pricing. Relaince Jio has Rs 299 Prepaid recharge Plan in their tariff portfolio, This plan ships a total of 3GB data per day, unlimited voice calls without any FUP limit and 100 SMS per day for 28 days. Overall, Jio is offering total 84GB 4G data with its Rs 299 plan for the entire validity period. With these benefits Reliance Jio is offering better benefits than Idea Cellular and Bharti Airtel. Two days ago, Bharti Airtel introduced Rs 398 Prepaid recharge plan which comes with benefits of 1.5GB daily data, unlimited voice calls to any network across the country and 90 SMS per day, not 100 SMSes. Similar to Airtel Rs 289 prepaid plan, Airtel is providing unlimited local, STD and national roaming calls within India and there’s no limit on how many calls you want to make. Also the SMS benefit provided by the telecom operator is valid across the country. Earlier, Airtel increased the price of its Rs 99 prepaid plan to Rs 119. 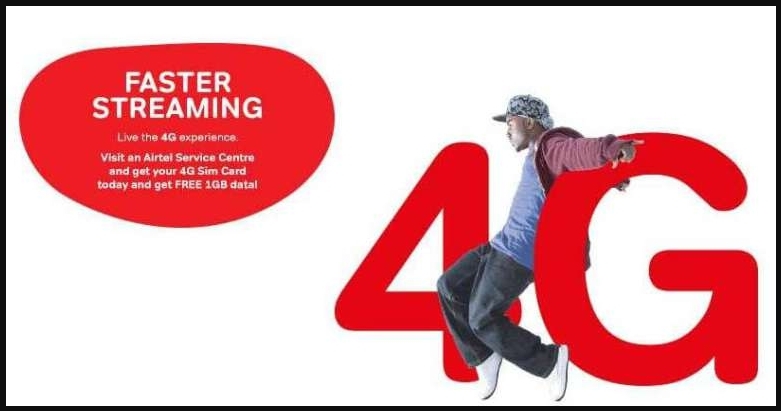 Airtel is offering 2GB of 4G / 3G / 2G data along with unlimited voice calling without any FUP limit and 300 SMSes for a period of 28 days with Rs 99 plan, but now customers will get same benefits at Rs 119. With this new prepaid recharge plan Airtel will get more subscribers? tell your thoughts in comment section below and share this post in your all whatsApp groups.